Snee Farm Country Club is a property that is owned by the same company as RiverTowne Country Club, Patriots Point Links (Links at Patriots Point), and the Cottages on Charleston Harbor. 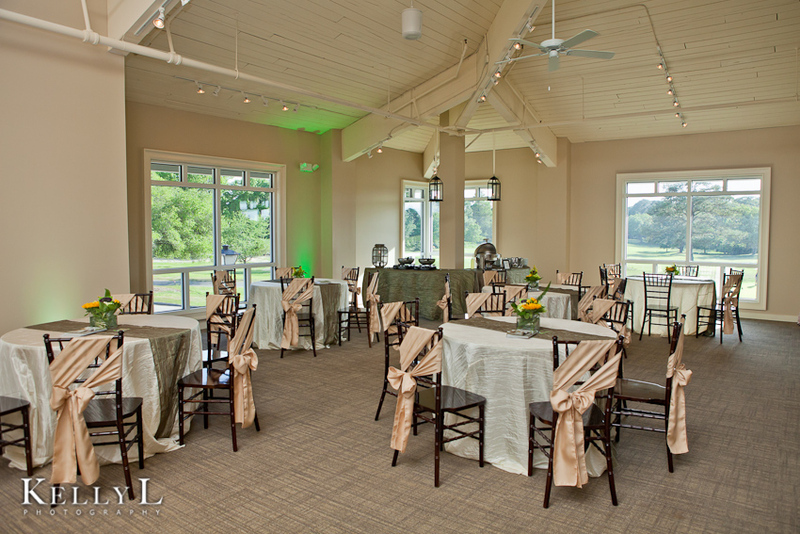 At Snee Farm Country Club, you have the option to choose from either indoor or outdoor weddings, receptions, and wedding rehearsal dinners. There are two waterfront ceremony locations on this property as well a waterfront reception pavilion. If you are looking to have your wedding indoors, there are 2 elegant indoor locations for you to choose from as well. This venue has a guest capacity of 250 guests. Snee Farm Country Club uses Relish Distinctive Catering for their onsite caterer, and the use of an outside caterer is not allowed. To find out what the Food & Beverage minimum is for this property, you will have to inquire with your Charleston Wedding Planner or contact the venue itself. At Snee Farm there are many amenities that are offered if you decide to have your wedding at this property. There are grooms golf outings, farewell brunches and bridesmaids luncheons, as well as accommodations at the Cottages on Charleston Harbor. 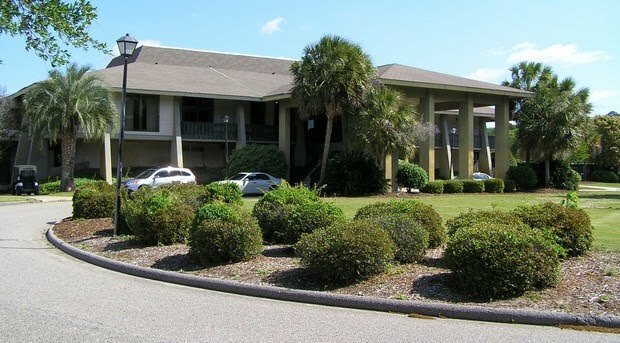 Since there are no accommodations on site at Snee Farm, the company offers accommodations at one of their other properties, Cottages on Charleston Harbor, which is not very far. This venue is also handicap accessible and has plenty of parking available for all of your guests. For inquiries about pricing, capacity, and catering, contact your Charleston Wedding Planner or Laura Lovisone at the Snee Farm Country Club, 843-849-2400 ext. 2419.